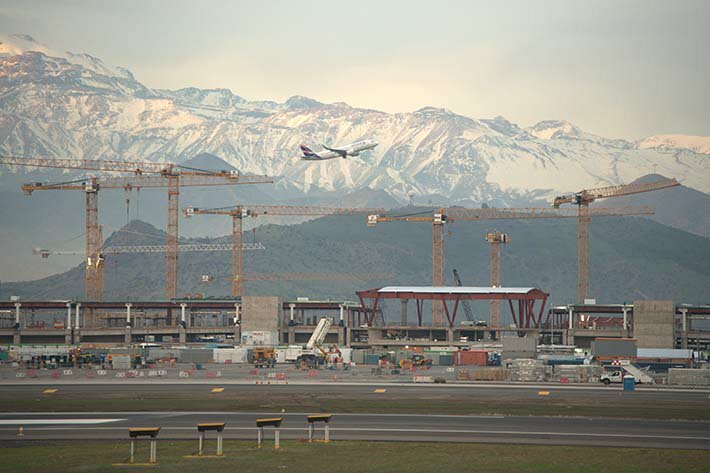 The Liebherr Tower Cranes Division is once again proving its expertise in airport construction: A total of 23 Liebherr tower cranes are being used for the extension of the “Santiago Nueva Pudahuel International” in Chile. 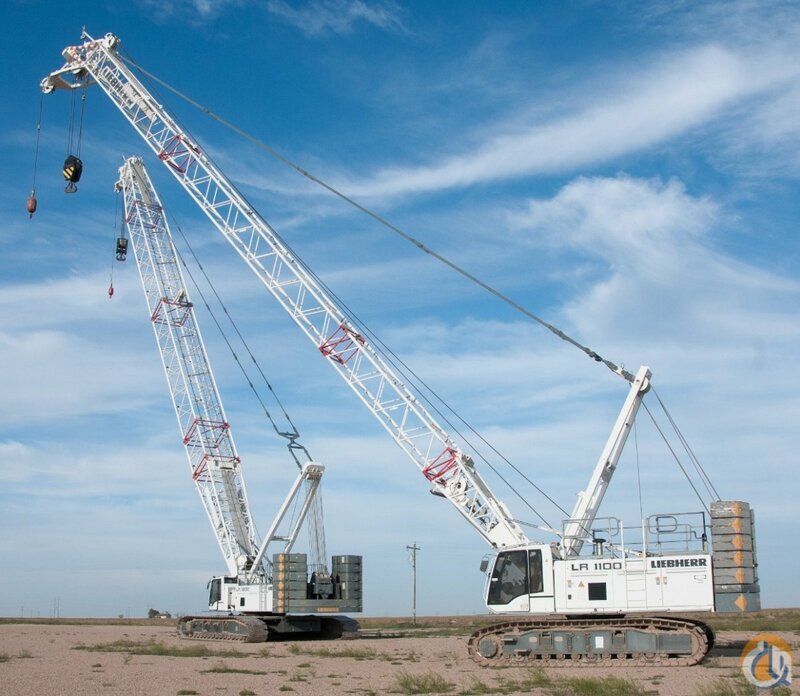 15 Flat-Top cranes and three High-Top cranes have already been assembled and are providing optimum load handling. 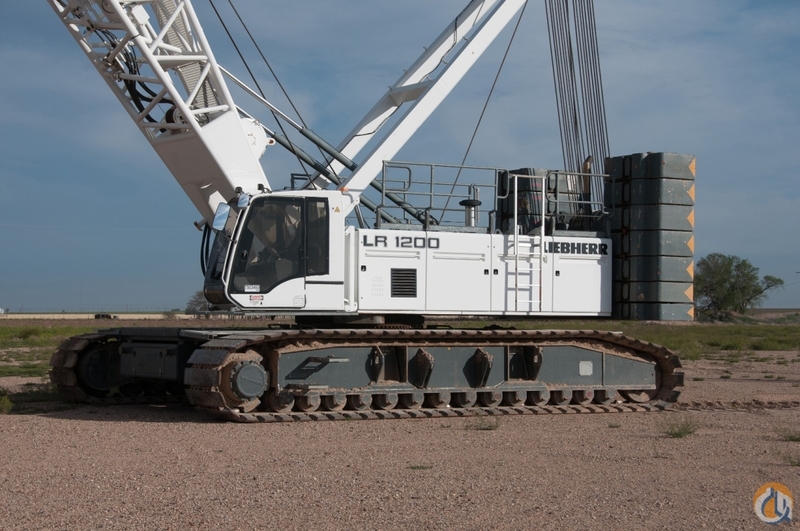 The location of a Liebherr branch directly in Santiago was the deciding factor for the Vinci-Astaldi consortium. 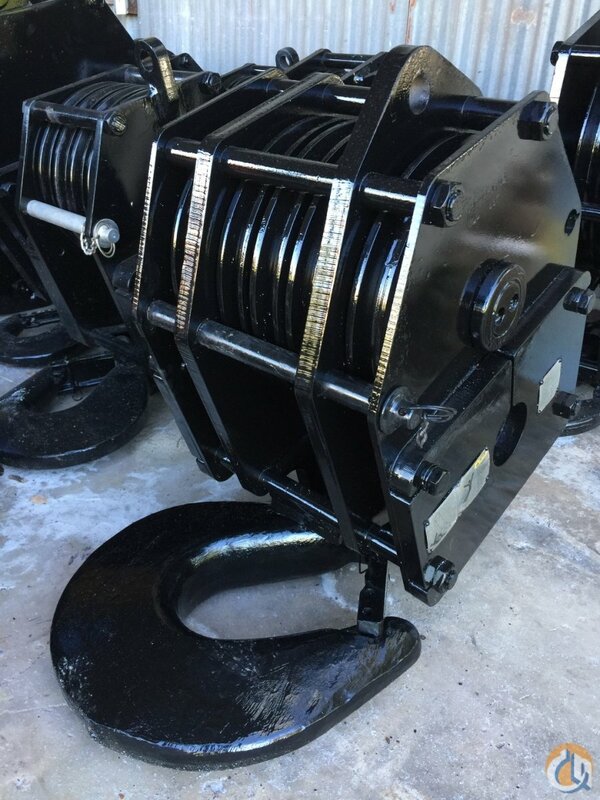 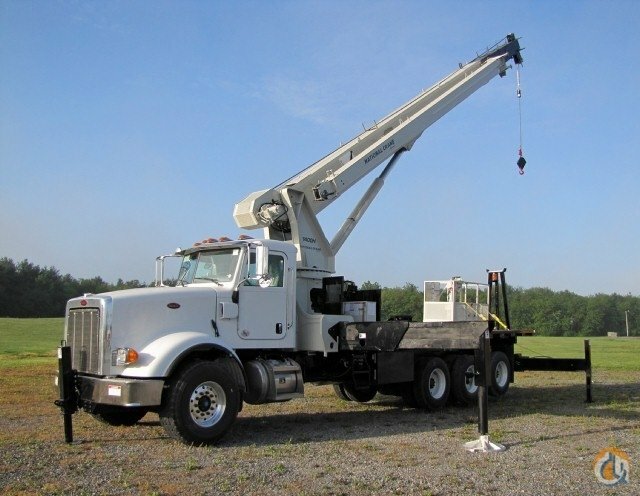 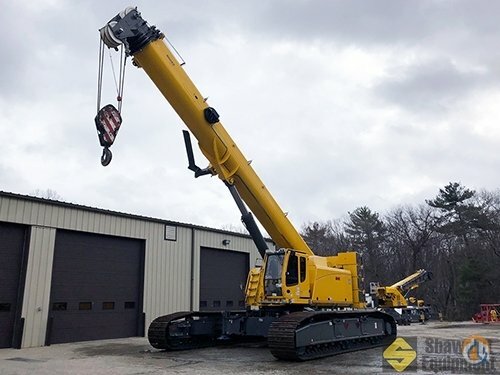 In addition to the Liebherr tower cranes from his own fleet, the dealer Maquinarias Cruz del Sur is providing assembly, service and crane operators for all cranes. 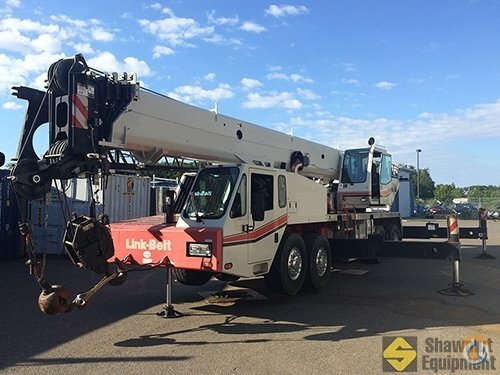 Liebherr-Chile S.p.A. is providing a senior service technician to assist – so altogether, a good, all-round carefree package has been put together for the customer.